Cheap Chinese Watches: Cheap and better than replicas! A lot of people go to AliExpress looking for replicas of famous watch brands (Omega, Rolex, Hublot, Panerai, Casio, Tag Heuer, Cartier…), but there is a lot to say about Chinese brands as well. 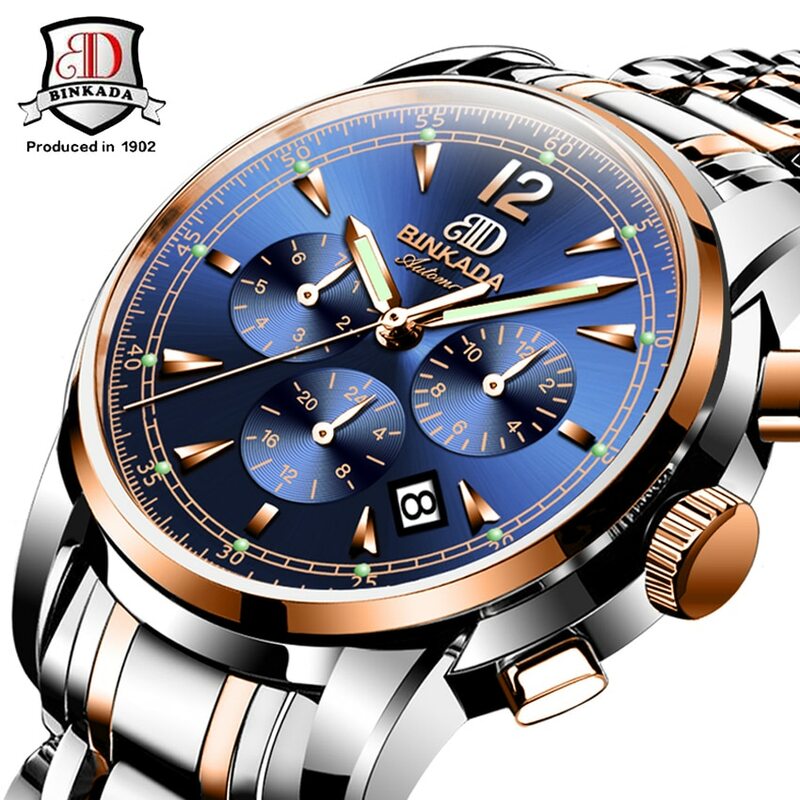 Chinese watches are slowly becoming more and more popular for being affordable, as you can see here, they also have a sophisticated design and very reliable technology. 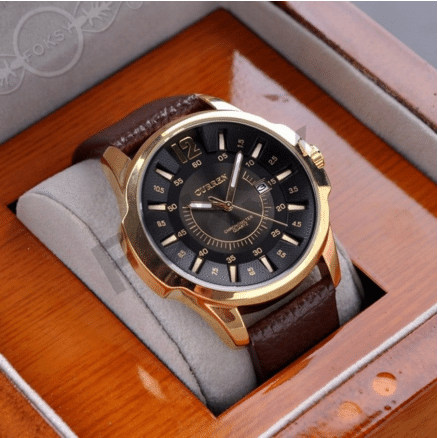 Forget about “Chinese” being a synonym for low quality: watches such as Curren, Lemfo, Shark, Weide, Megir…are far far away from the classic Chinese watches you could find in a dollar store. Also, there are Chinese brands that specialize in all kinds of watches: brands for women and men, classic or modern, smart watches, that is to say cheap smart watches, which as we can see by the numbers are selling very well. Let’s take a look at the brands! Are you looking for the best priced smartwatch of the market? Without a doubt, Lemfo is the ultimate Chinese smartwatch manufacturer and the best option for those that cant afford an Apple Watch but want to try out one of these wearables. This is a “high range” watch, and we use quotation marks because even thought it is Lemfo’s star product, the Lemfo LEM1 only costs 70 or 80€. 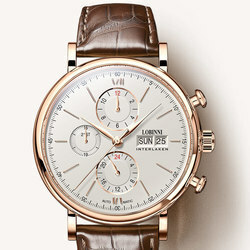 In theory, the watch is much more expensive, but reality is most sellers are offering it in this price range. 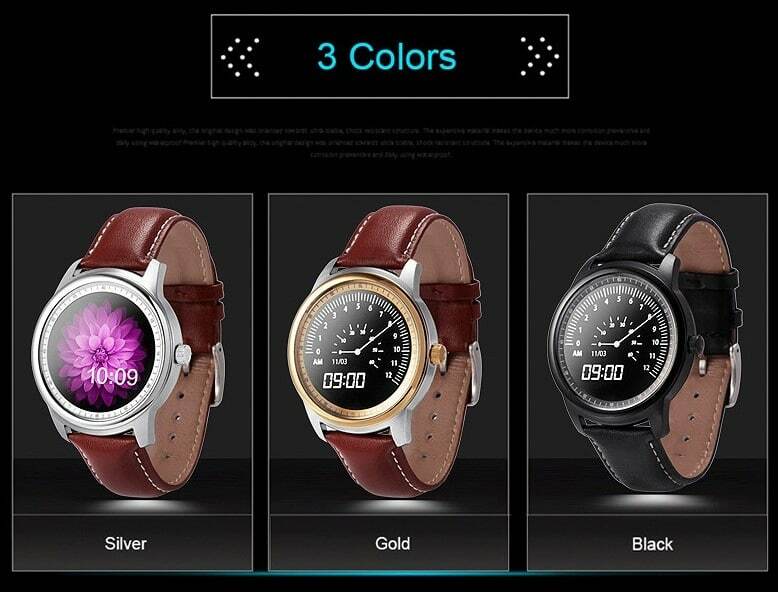 It’s a Chinese smartwatch with some pretty good features.The best part, in my opinion, is its appearance: a unisex watch available in three colors (silver, gold and black). It's made of stainless steel and has a comfortable and resistant leather strap that comes in black or brown, depending on the seller. The screen is Full HD and it has a reasonable size: 0.98 centimeters, almost a centimeter. As you can see in the video, there are a few choices when in comes to the watch’s appearance, one of them very similar to the Samsung Gear S2. It charges through a magnetic charger that attaches to the back of the watch. It features a remote control for music, pedometer, sleep monitor, water resistant…as well as a Siri voice, which you can use for calling, looking up information, or anything else you might need, just like you would on your telephone. Another interesting feature is the remote control camera: you can take pictures with your phone by just selecting the option on your watch. 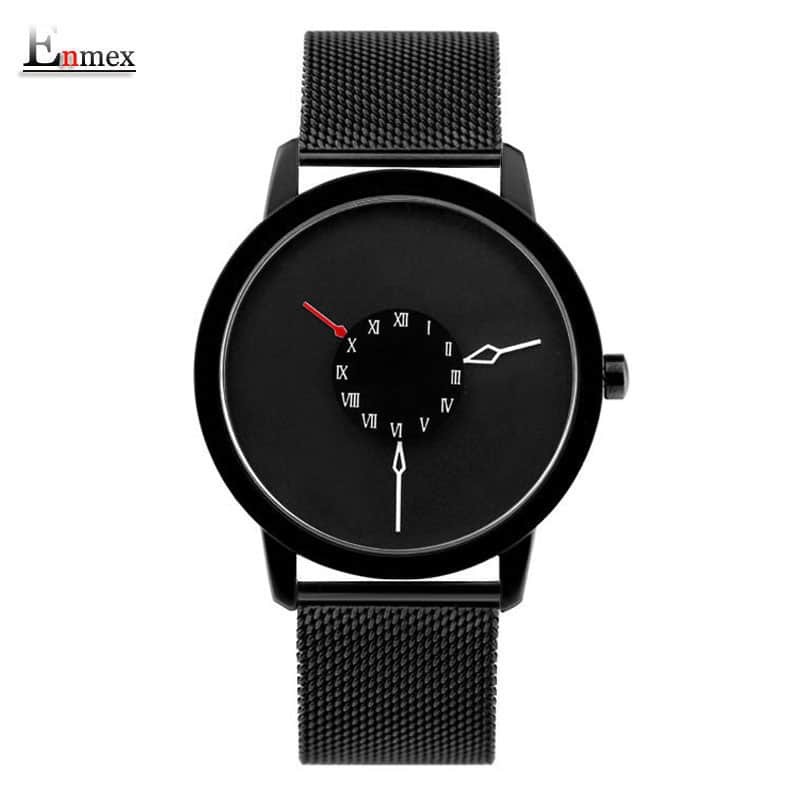 Click here to see all the Lemfo watches AliExpress has to offer. Curren is a very well known Chinese brand, just take a look at how many sales it has on AliExpress. We were surprised to see just how many sales it had, so we took a look at previous customer reviews to confirm what we already suspected. The price has nothing to do with the quality. They have models for both men and women. As you can see in the image, there are tons of different models, some more casual, formal, sporty or classic, all for less than 20€… But don’t think Curren is an unknown brand: Curren has been making watches for many years now and all their items come with a guaranteed certificate. You can take a look at Curren watches here. It goes for about 10€ and has excellent ratings. It’s made of stainless steel and is water resistant, but sellers don’t really recommend taking for a swim or training with it. Check the Curren catalogue in AliExpress by clicking here. Another brand that surprised me is Shark, with an incredible amount of sales in AliExpress. The brand is almost 20 years old, but it only became popular a few years ago, when occidental customers started purchasing them in AliExpress. Their sports watches are very pretty, and from what we can tell from comments left by previous customers and forums, they are really good. 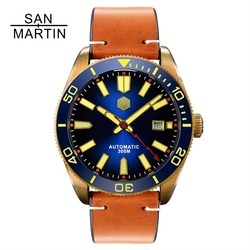 For some reason, when you try looking for “Shark” in the AliExpress search tab, you don’t get many results for the brand, so try looking in the Timezone shop instead, they have the largest selection of Shark watches in AliExpress. In fact, the shop is recommended by Shark itself on their official website. It’s a simple model, available in very bright colors with a very comfortable rubber strap. Megir is one of those brands that could easily be confused with a high range men’s watch brand. That’s until you take a look at the price, nothing like those upscale three figure watches. 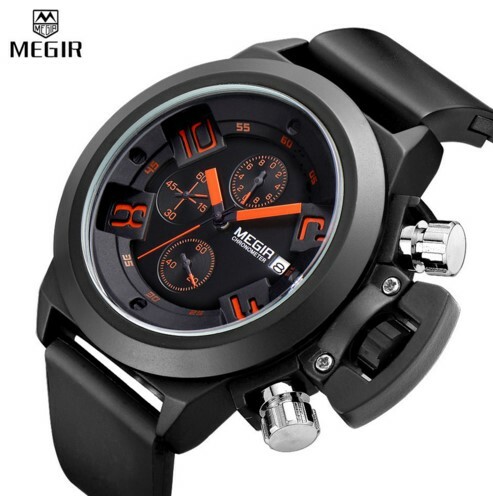 Megir watches use excellent quality materials, such as quartz or Hardlex hard glass, have a timer, are water resistant and have great features such as the comfortable strap or their adaptability to sports activities. Naviforce isn’t a Chinese watch (it’s Japanese), but we included it because it’s one of the top selling brands in AliExpress and I personally have a weakness for them. I don’t want to say much more, but just to give you an idea, I bought a Naviforce 9044 for 29€ and I’m incredibly happy with it: I think of it as Citizen Aviator for home :). Feifan watches are quite unknown in most European countries, but they are an interesting option to consider if you are look for cheap and minimalistic watches. The most popular models cost 5€ and have thousand of sales. Like this Feifan model that is also available in black and only costs 6€. Looks like a high range model doesn't it? Personally I’m in love with it :). Soki: Affordable quality watches? 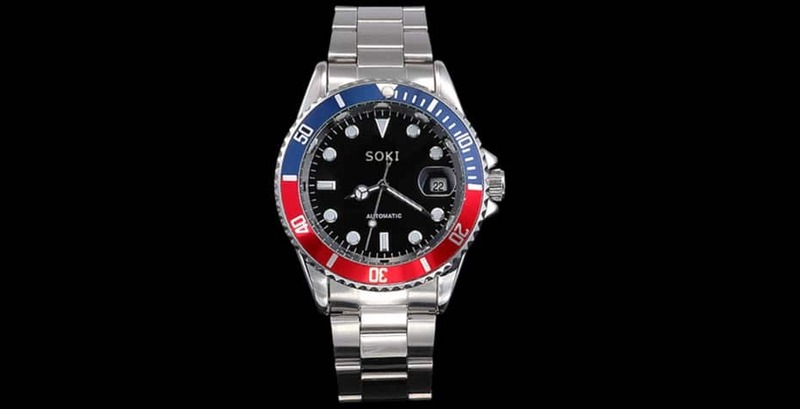 Let’s take a look at these Soki watches. They definitely caught my attention. They have a beautiful sporty design and one of their models has almost 13.000 sales and is one of the top ten watches in AliExpress. As pretty as they may be, I have to admit I must like their own personal line better. 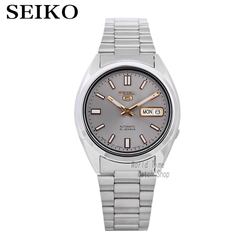 You can see the rest of Soki watches in AliExpress here. Another two Chinese watch brands that you might want to check out are Beinuo and Sinobi. 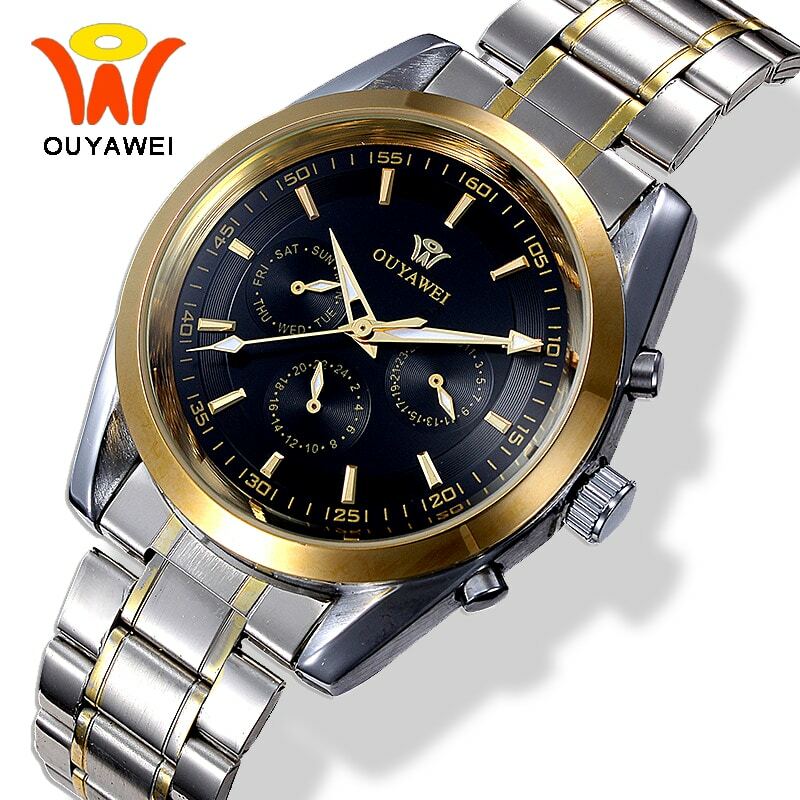 You can find a wide range of men’s sports watches and other more classic ones, all of them super cheap. They aren’t spectacular, but may adjust to what you are looking for. 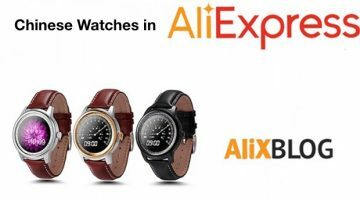 Now that you know the best-selling brands of AliExpress watches, we are going to show you others that are becoming better known and have very good reviews. We are going to review briefly each of them, explaining why we think they are brands to take into account and what you can find in each of them. In this first section we are going to show you brands that have watches for all tastes, up to date when it comes to fashion and at very reasonable prices. 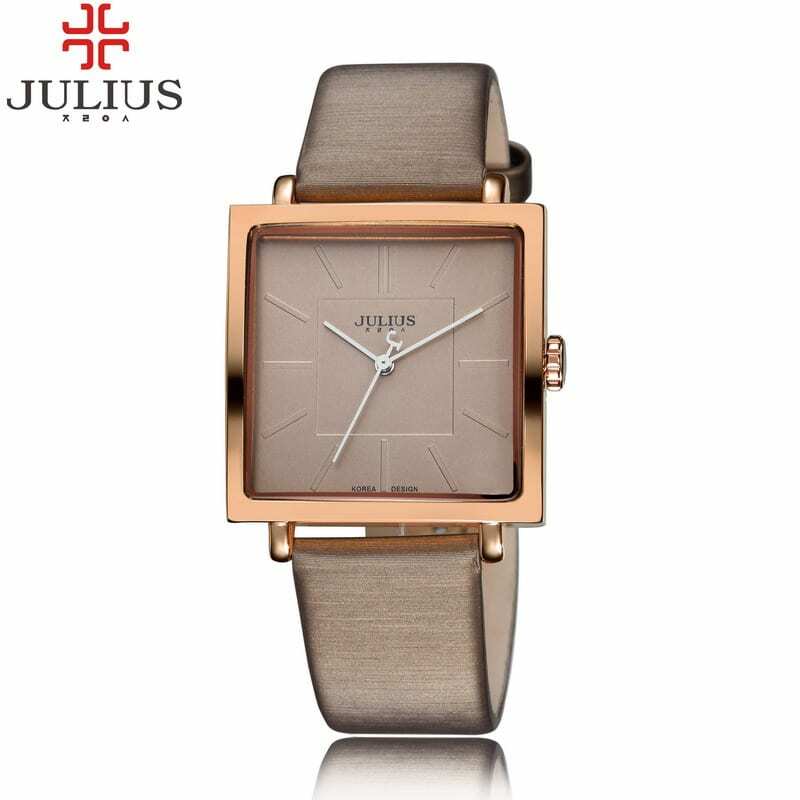 The best-selling watches of this brand are women's, usually with a very small box that make them very discreet and perfect for combining with any look and any occasion. I like them because they are original. 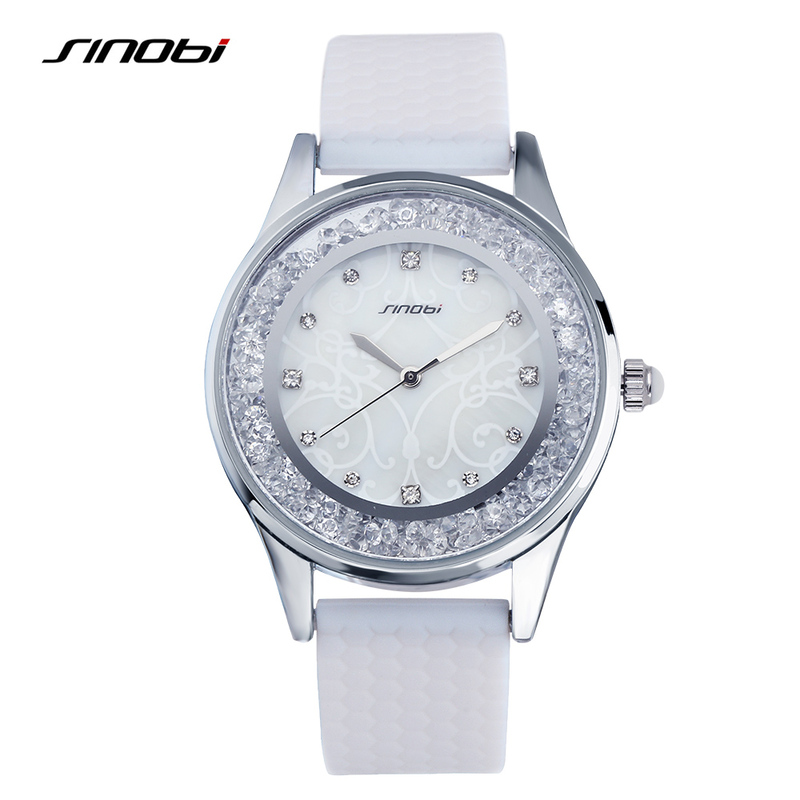 The style of Sinobi watches is very diverse: from classic watches with small cases for women, to futuristic watches without hands to tell time. If you take a tour of their store, you won’t be able to help picking one, they have watches for everyone. The specialty of this brand is very classic watches and simple lines, they are perfect to wear on any occasion as they fit with any look. 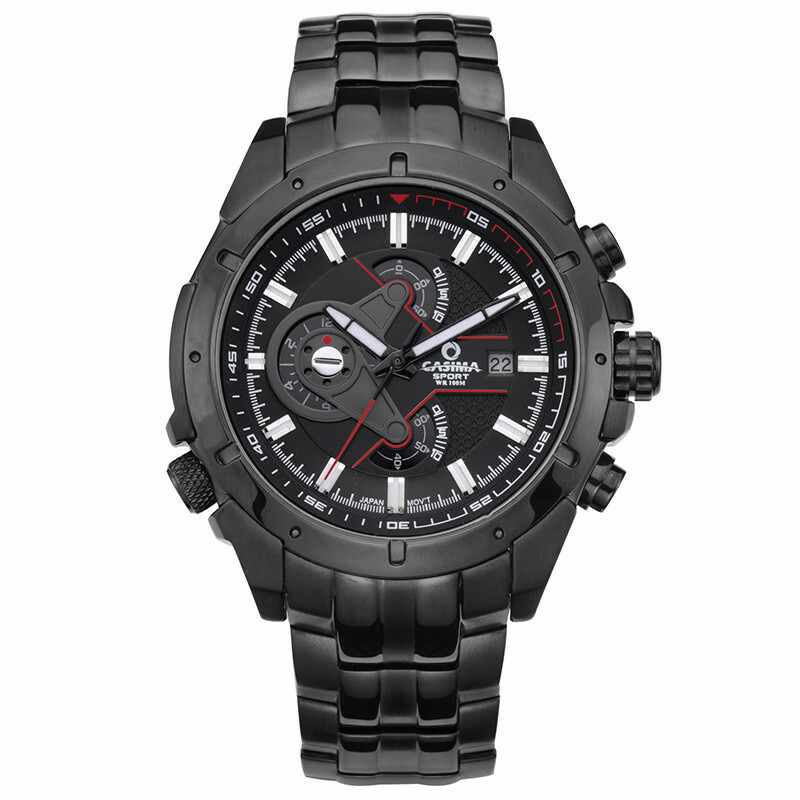 They also have some very nice sports watches for men. 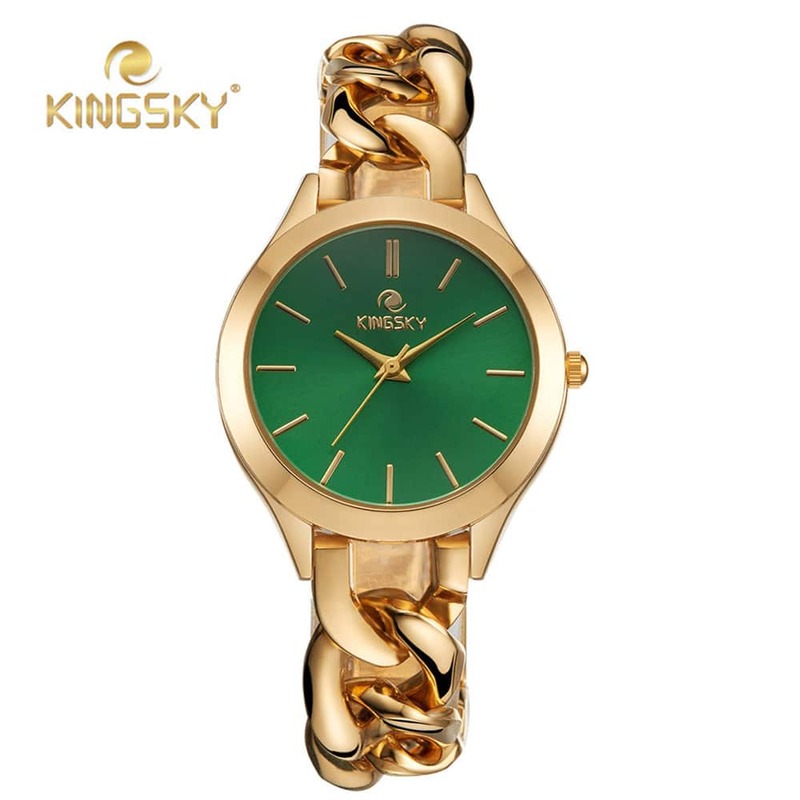 Here you can find watches that follow the latest fashion trends, inspired by the best known models of major brands such as Marc Jacobs, The Horse, Swarovski, Michael Kors, D&G… Although they have some watches for men, the vast majority are for women. 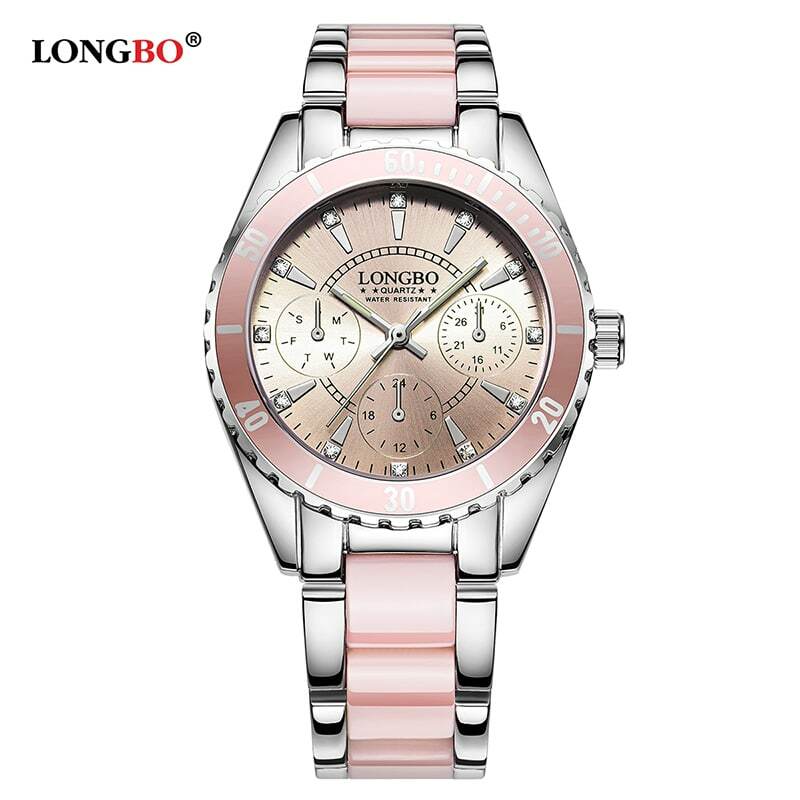 As you can see, inspirations are the order of the day, and in the case of Longbo their watches are very similar to those of the Swatch brand, mixing a classic but informal style. In addition, the prices are very competitive and the ratings of other buyers are excellent. Are minimalist watches your thing? Well, this is your brand. Among their best-selling watches you won't find a single striking print, all their watches are in monochromatic tones and a classic style, perfect for any occasion. Although its price is somewhat higher, we could not stop showing you this brand, their watches are beautiful, and among the best-sellers we found some inspired by brand Calvin Klein watches or a reinterpretation of the Daniel Wellington one with its famous striped nylon strap. They have high quality finishes: leather straps, Hardlex crystals, scratch-resistant tungsten straps and some models even incorporate citizen quartz movement. 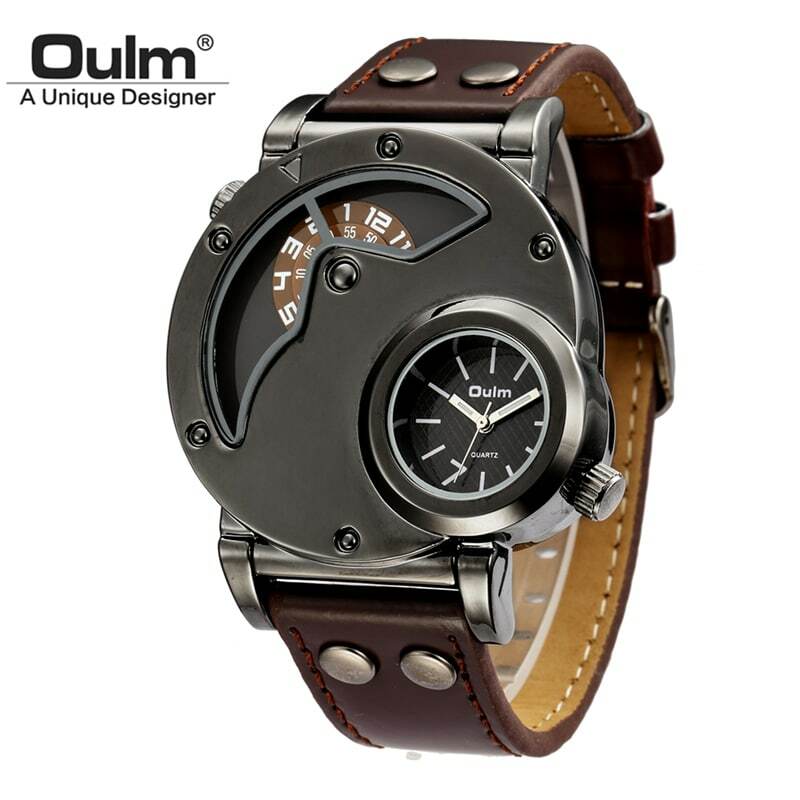 The Oulm brand watches have sporty style very similar to those made by Diesel. 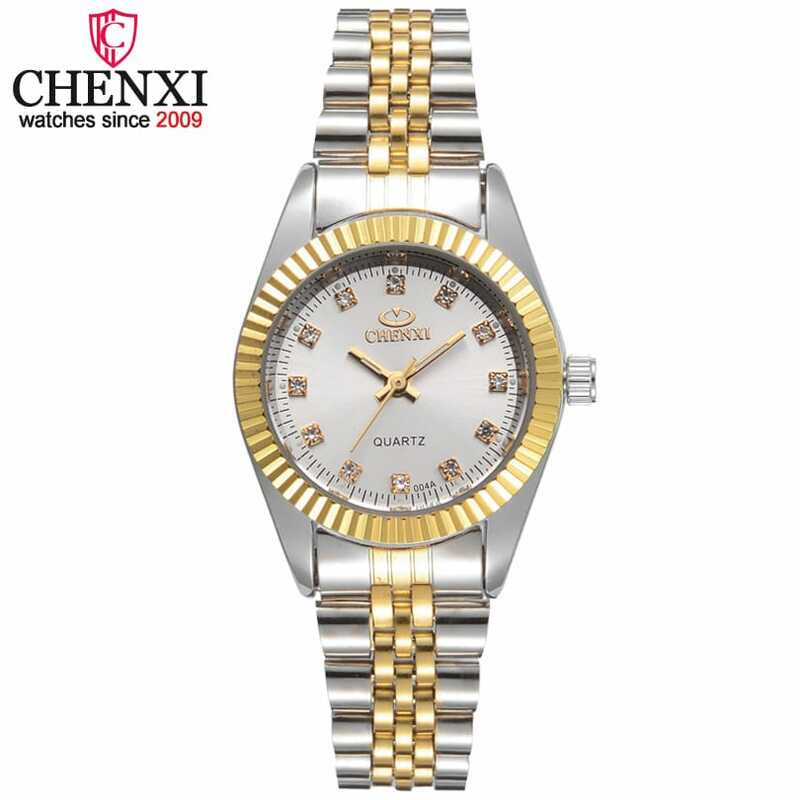 With a very tight price, they are ideal if you like very modern watches with a large dial. 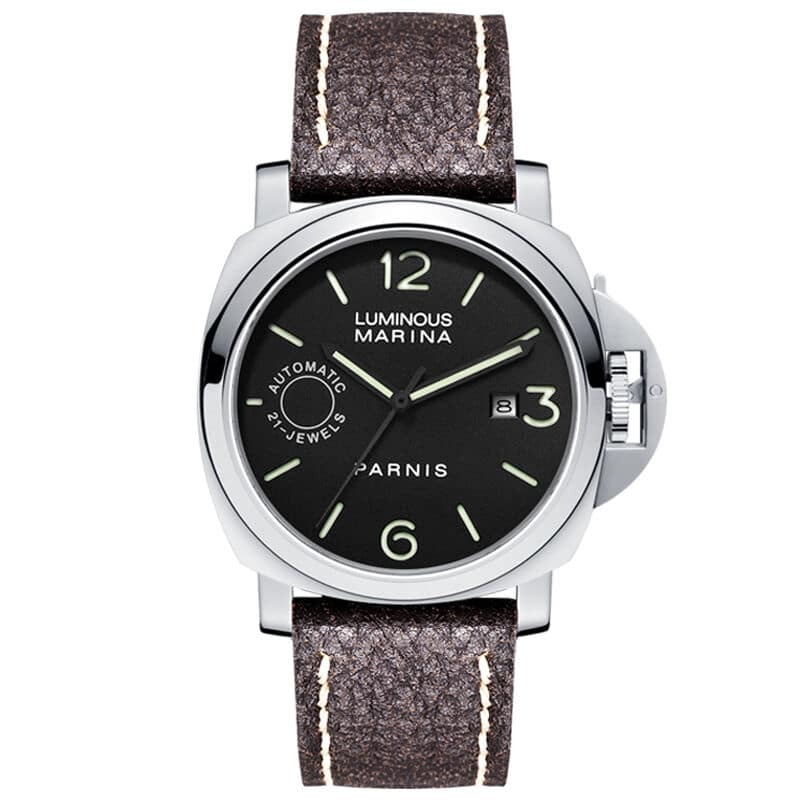 If you are looking for a simple and versatile watch, I recommend you look at this brand. Its style is reminiscent of brands such as Lotus, Festina, Swatch, Nixon… For less than 10 euros you can have a perfect watch for your day to day, with quartz movement and stainless steel. 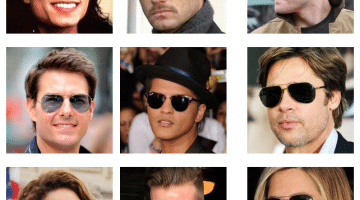 They have models for men and women, some with lots sales, so I recommend you read the reviews, you will find real photos of other buyers which guarantees they really seem more expensive than they are. As you can see there is a great variety of watches, for all tastes and colors. 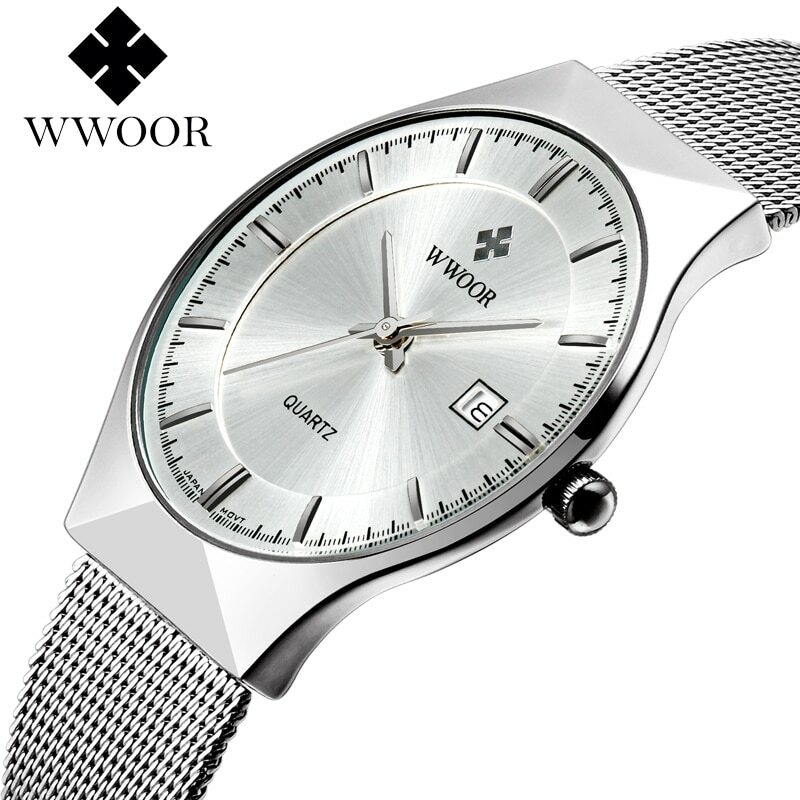 Wwoor watches are easy to identify by their four-leaf clover. 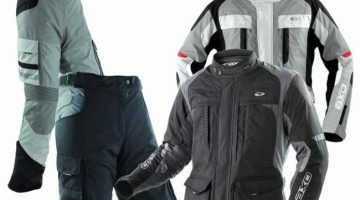 The most popular ones are characterized by their classic style and reasonable price. 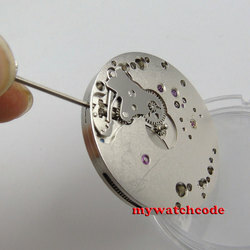 They are stainless steel watches with 5AMT resistance and Japanese movement (they use Seiko mechanisms). You can find both men's and women's watches, and in addition to the best-selling classic style watches you can also find others with a more modern and sporty style for men. 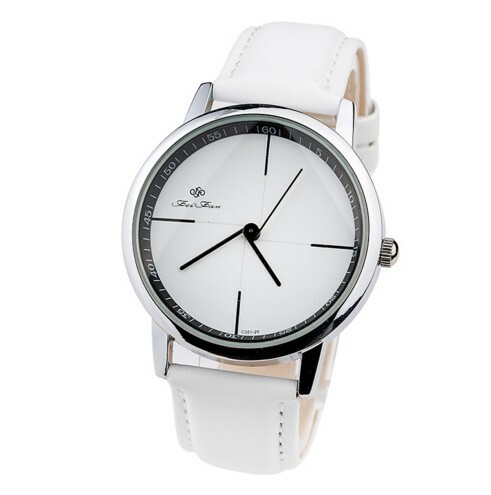 Although their shop has been in AliExpress for a short time, their modern and minimalist designs in monochromatic tones have made some of their watches exceed 1500 sales, with excellent ratings. 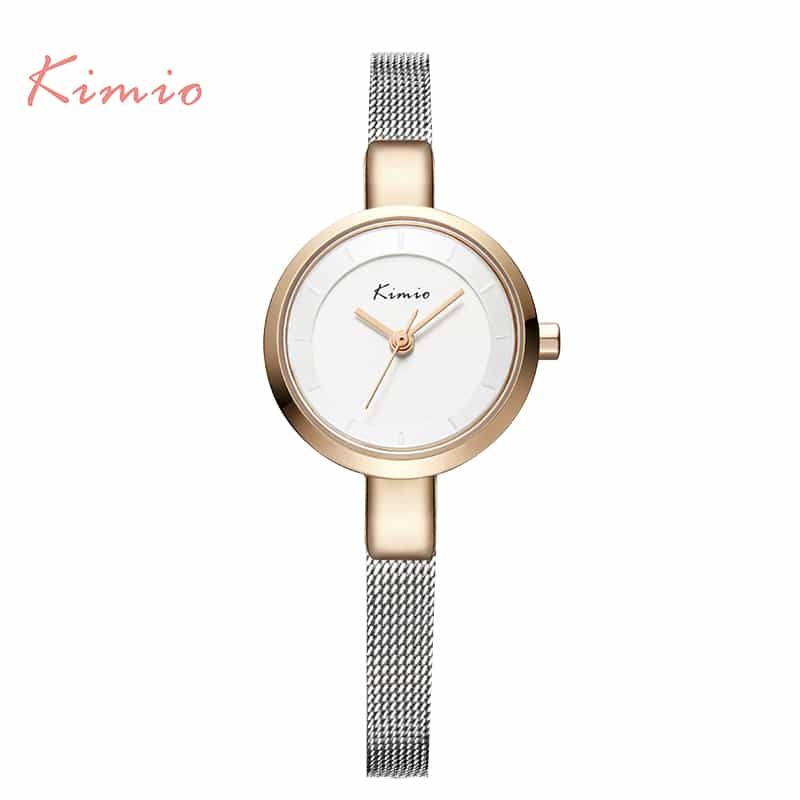 The price is very good if we consider its features: Japanese quartz movement, water resistant, Hardlex crystal and aluminum case, all for about 20 euros. 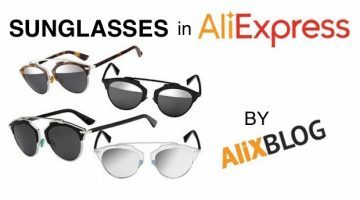 We're sure we'll hear more and more about this AliExpress brand. You can find them all here. This brand is another of my favorites, their watches have a very nice classic design, with designs for both men and women. They also come in their box and the dials are not decorative, they work. 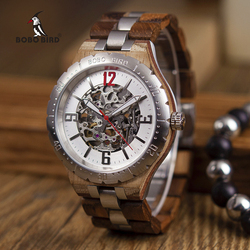 They have other quality finishes such as leather straps or a high quality mechanical movement mechanism. 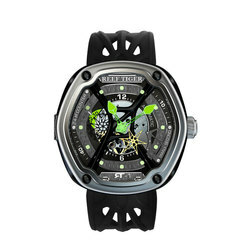 We don’t all have the same tastes, so in this section we have brought together brands that offer sports watches. The reality is that most offer models inspired by the Casio brand (without the logo, obviously) at very reasonable prices. Although they also have a line of steel watches, the best-selling SKMEI brand ones are sports watches, very similar to G-shock watches. They have models for men, women and children. If you are a fan of Casio watches I recommend you to stop by their store, you will also find some models inspired by vintage watches of the brand. 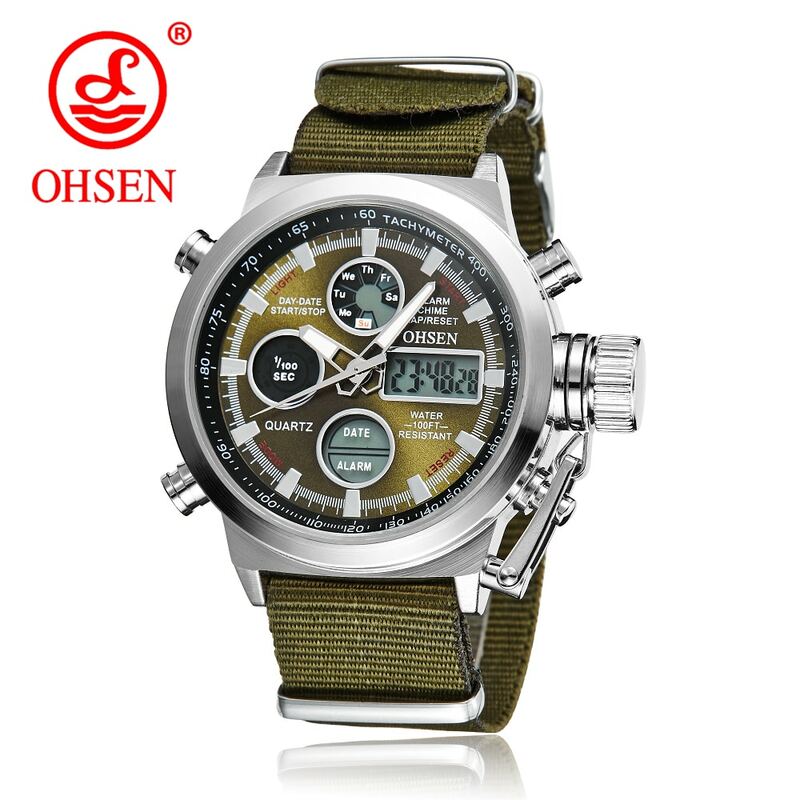 In addition to watches inspired by the famous Casio brand, Ohsen also have other very interesting military style watches perfect for a somewhat more formal look, as well as some very similar to those of brands like Shark which we talked about earlier, but for a price below 20 euros. In addition, they have very fun and practical digital models for children. 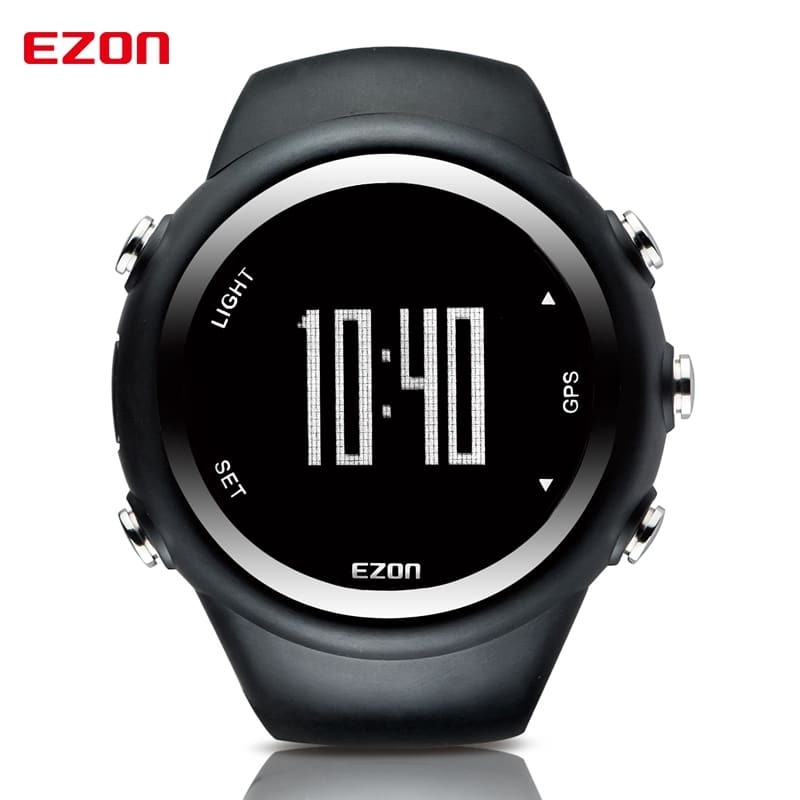 Ezon's watches are not just any digital watches. 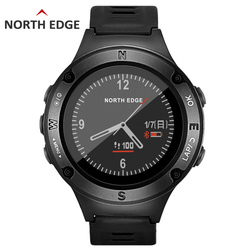 They are multifunction watches especially designed for athletes, incorporate bluetooth connection, pedometer, exercise monitor, are waterproof and have a long battery life. A good option for the most athletes. In this section we are going to show you great quality watches, here we will begin to see finishes and qualities that we have not seen until now. Obviously, they go up a little more in price, but the value for money is very good and if you are a fan of watches it is worth taking them into account. 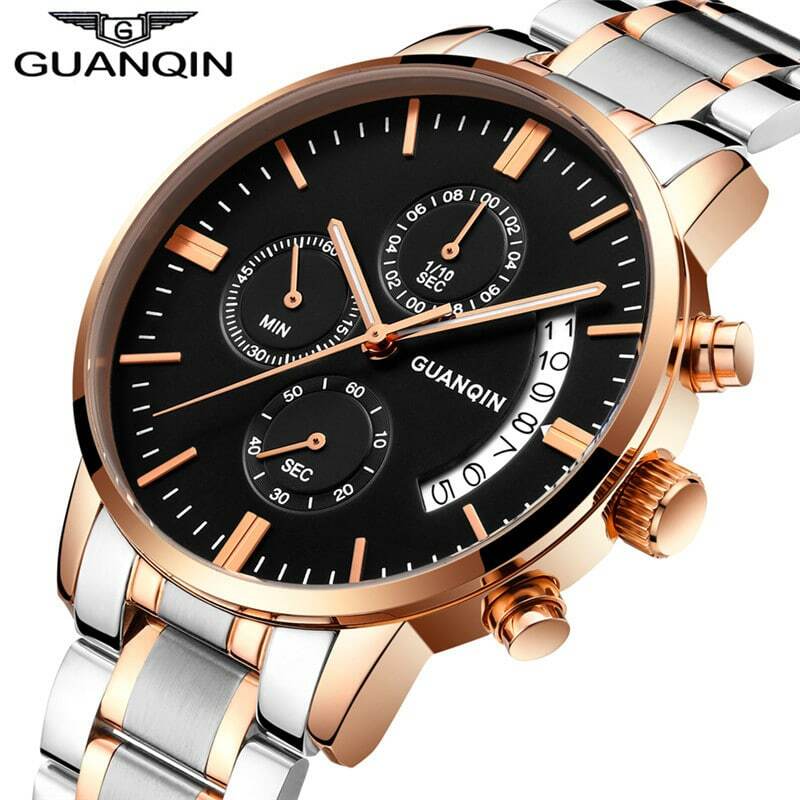 Guanqin is a brand known for carrying out very demanding quality controls on its watches. 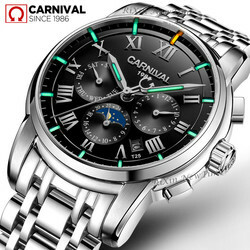 You will find some very cheap watches, for less than 20 euros with similar characteristics to those we have shown you until now, but what has made us put them in this category is that in their extensive catalog we will also find some models with tourbillon movement and high quality finishes, for a very reasonable price, around 60 euros. 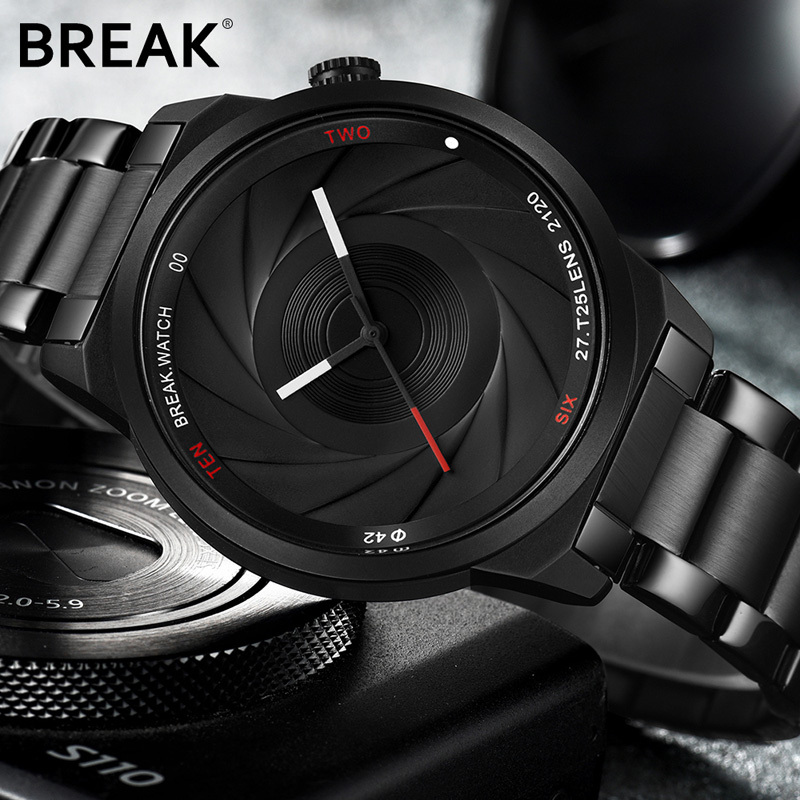 They also have some sapphire crystal sports style steel watches, but they have all kinds of watches: tungsten watches, ceramic, automatic Swiss movement watches… In short, if you are looking for a watch with good mechanics and durability, we recommend you take a look at their store. The price is somewhat high, but their quality is proven. 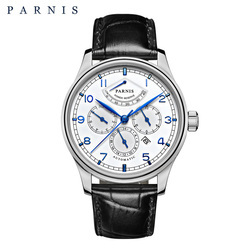 Parnis is well known among Internet watch enthusiasts, and when you see their models you'll know why: their models are inspired by prestigious brands. Not only do they have a beautiful design, they also has good components, as you can see in some parts of the clock and in their cases and crystals. 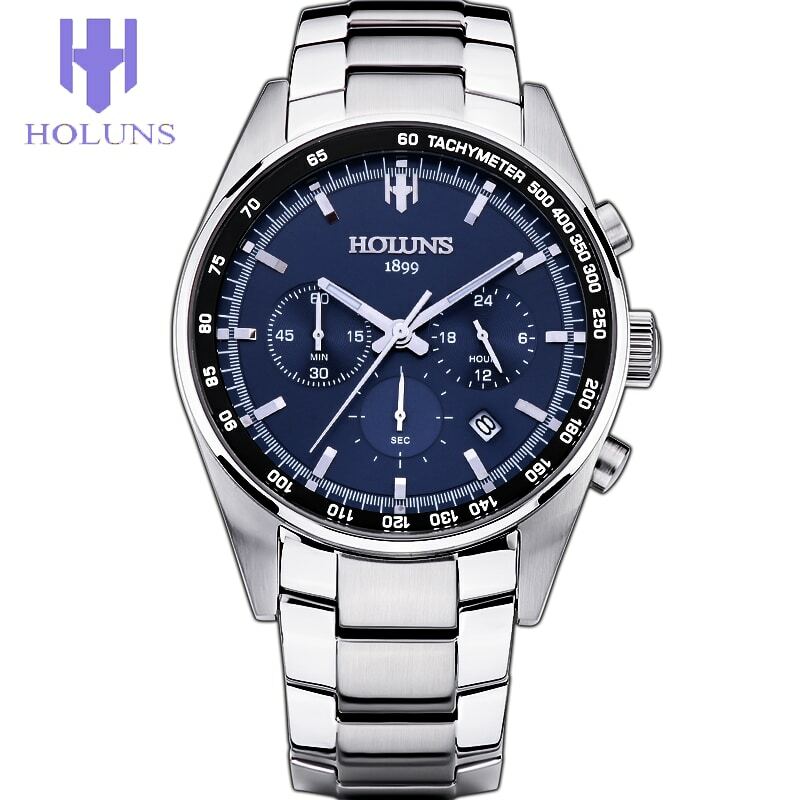 Holuns is one of my favorite brands of AliExpress watches: they are reasonably priced, have a very beautiful and timeless classic design and quality components: automatic or quartz movement, sapphire crystal, 18k gold details… Their shop is worth visiting, there have very interesting models at a good price. Are you looking for a watch with sapphire crystals and automatic movement for less than 60 euros? Binkada is your brand, they have very nice models with a classic style, for men and women, with different stainless steel straps, leather, all at an excellent price. 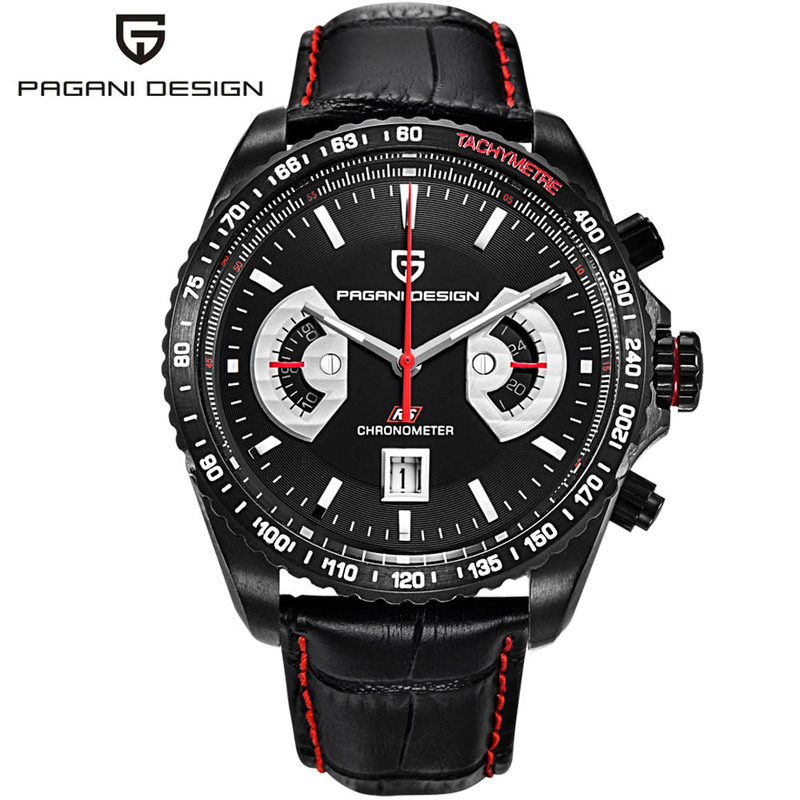 Casima is a well-known brand in AliExpress, and offers high quality sports watches with modern and attractive designs, although they also have high quality classic ones. In their shop you will find water resistant watches, with chronograph and Japanese quartz movement. 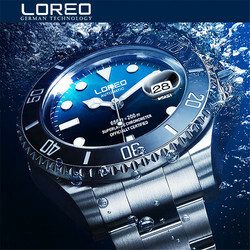 Some of its models also include automatic movement and sapphire crystal, for less than 100 euros. To finish we are going to look at this brand, Pagani Design. Their watches are known for having beautiful designs with a sporty style and Japanese quartz miyota movement, and at a fair price. What about the quality of these Chinese watches? As a general rule, all of these brands are very well known and make both copies and their own collections. They can offer cheaper prices and save on manufacture because they don’t use any intermediaries. No wonder Chinese brands are becoming so successful, especially considering they are using the same materials as big occidental brands. Remember that Lemfo smartwatches are incredibly popular in AliExpress and they are super affordable. Finally don’t forget to purchase them from a trustworthy seller, with good reputation, lots of sales and plenty of positive feedback from previous customers. See all the watches AliExpress has to offer. Hi Muhammed, sorry for the delayed response, we have been researching your request. We have tried every acronym when could think about but unfortunately these watches are quite hard to find in AliExpress. We have found this store you might find useful: Time for change & Lover watches. hello tag heuer watches cause to expensine. where can ı get branded watches ? i need versace women watches but didnt find. 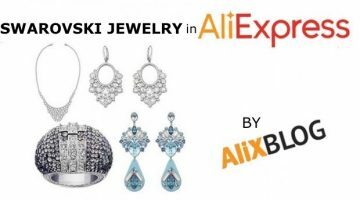 Hi Mutlu, have you checked the article on how to find brands in AliExpress?. Here you will find acronyms you can use to search for specific brand products. We try to keep it as updated as possible ;). Hey, i cant find the hublot watches anymore ? Every store that had them is gone now. Do you know how to find them? Hi can you help me to find a Phillipe Patek Watch or lange & Söhne or some of Those ? 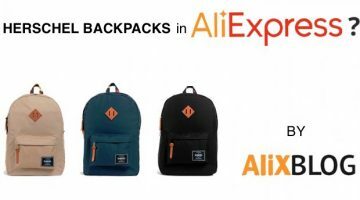 Aliexpress stopped selling brands copy. 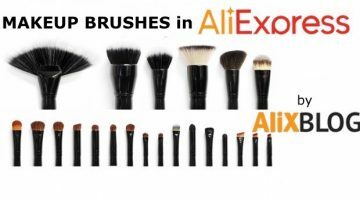 its the main reason for money incomes to Aliexpress. I want to buy these watches, could you tell me what is the procedure of buying these watches ? Hi Vivek, here is an article that might be useful. 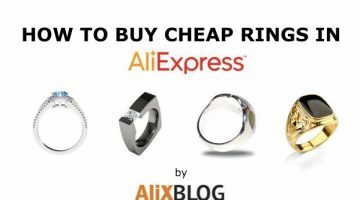 It’s a guide on how to buy in AliExpress ;). Thanks for sharing these useful information. I’m surprised you did not mention SKMEI. I own 5 and love them. Look and quality is great! hai,, great article. Do you know acronim for FOSSIL brand? iam trying to find those brand but couldn’t find it. thanks. Thus is great for watch user’s. 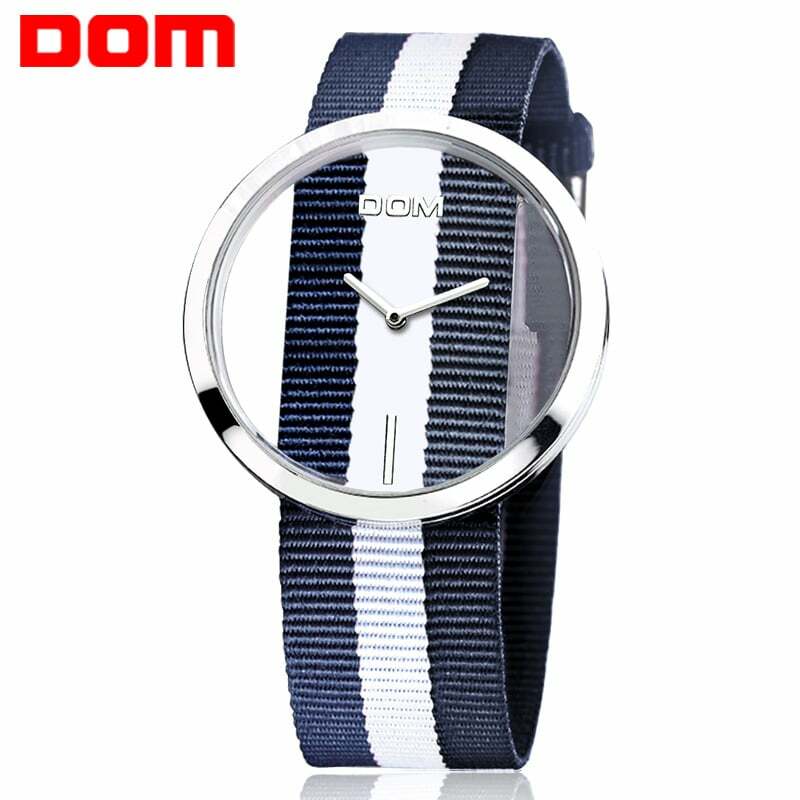 Can you tell me how can I find Devon watches replica in aliexpress? I have tried for 5 months. But still can’t find. Or is this item can not be found in aliexpress?